The 2-hour March 25, 2019, event showcased how Apple is jumping the shark — jumping all of the sharks. Tim Cook, Apple’s CEO and least historical successor to Jobs announced what nevertheless marks a milestone for the company. Cook didn’t announce the latest iPhone, even bigger and more expensive than the last one. Instead, he explained how Apple is taking a nose-dive into the gaming and entertainment industry. 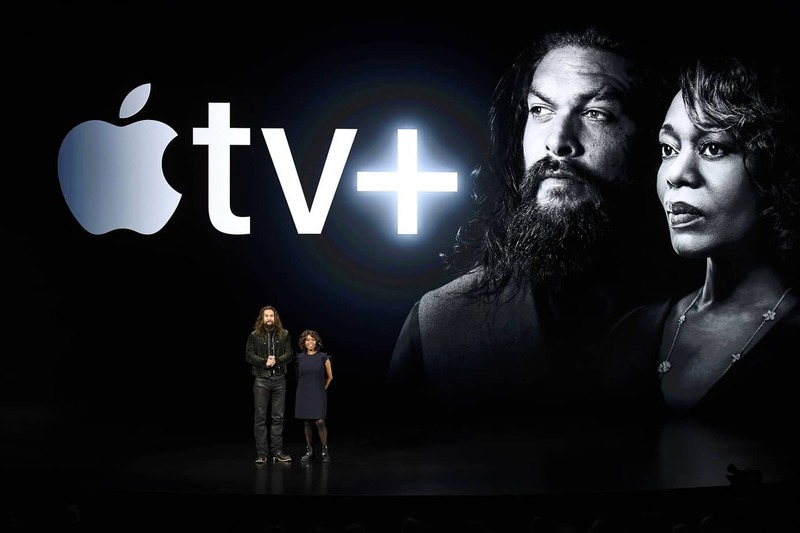 Actors Jason Momoa and Alfre Woodard, during Apple’s event in Cupertino, California. Source: Gold Derby. Video streaming, news, a credit card, and video games. All of this from the company that once set the tech standard but then became the one to ditch the 3mm audio jack for super expensive wireless earphones. In summary, most of what Cook announced is just more of the same in nicer packaging. The thing is Apple is the biggest brand in the world, and its followers will consume practically anything the company decides to launch. And, see, Apple has over 900 million iPhones all over the world, and over 1.4b active Apple devices. That’s six times as many subscribers Netflix has. 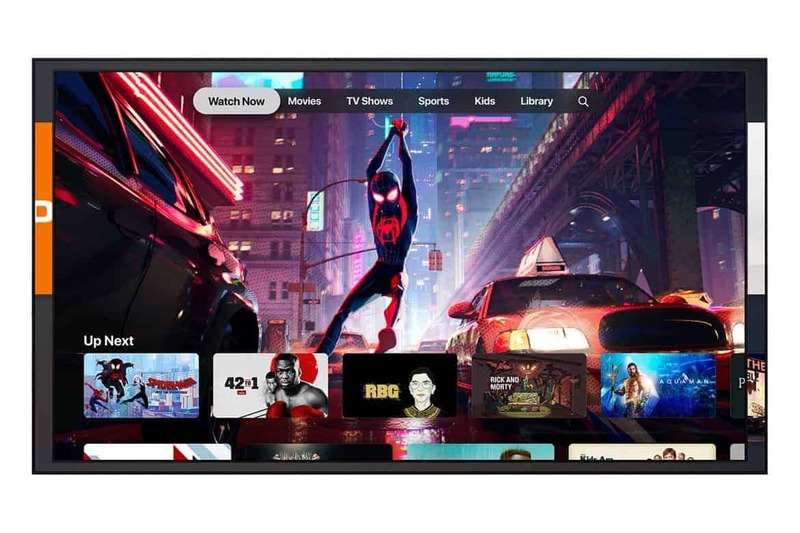 A video streaming service solely for Apple mobile devices has an enormous potential audience. We’re talking about Apple TV+, coming on fall 2019. So, who’s excited to pay for yet another subscription-based service to see your favorite shows? Wasn’t it more comfortable when we had it all in, you know, a single cable TV? Apple TV+ entertainment suscription service. Source: Hypebeast. 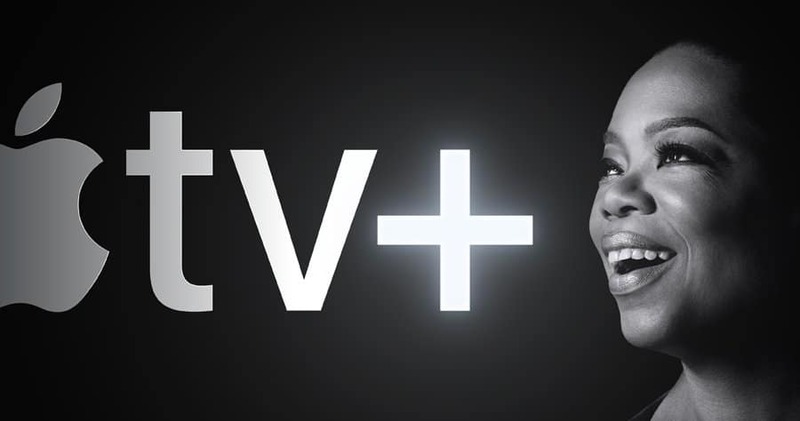 Oprah Winfrey on the Apple TV+ showcase. Source: Moviefone. Fifteen years ago, Apple launched the iTunes Store for Windows. Now, their new try into the entertainment industry features an idea where Netflix is, by far, the king. Here’s what we know about Apple TV+. What we don’t know, though, is the pricing. The service will probably feature a mixture of news, cloud storage, music, video, and games. 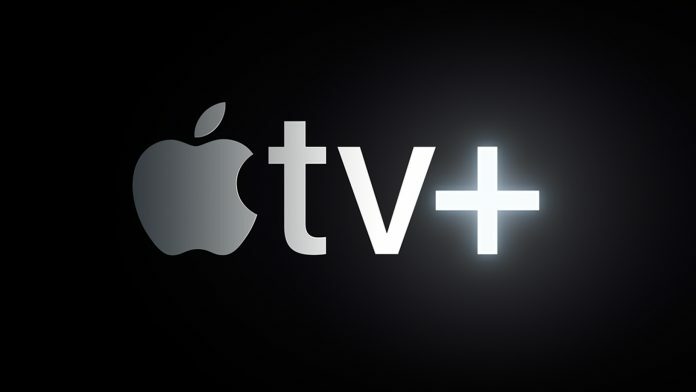 Apple TV+ will also work with the company’s subscription service and feature shows, series, and movies. Furthermore, the service will feature original content featuring Oprah Winfrey, Jason Momoa, Chris Evans, Reese Witherspoon, Jennifer Aniston, and more. These stars even joined Cook on the keynote and ultimately broke the company standard of showing new tech and hardware. Instead, say hello to the iEntertainment. Or something like that. Filmmakers J.J. Abrahams and Steven Spielberg will also join Apple TV+. Spielberg already praised Apple for how they influenced the music industry when they launched iTunes. iTunes embraced the notion of music downloads which leaded to mainstream artists to create singles instead of whole albums. It was the first foundation of digital music and, thanks to it, we now have services like Spotify and, of course, Apple Music. Apple TV+ will be available in over 100 countries. Meanwhile, the company is planning to spend about $1bn to $2bn on original content. Pretty short from Netflix, still, which invests over $15b per year on original material. However, Apple’s content is made to lure customers to their other services: games, magazines, newspapers, and pay-TV like HBO. What about the games? Will Apple TV+ features a game streaming service like Google Stadia? We don’t know yet. The company also unveiled Apple Arcade, a gaming subscription service for mobile devices. Arcade gives access to over 100 new and exclusive titles and lets its members download and cross-play games on all Apple devices (iOS, tvOS, and macOS). More so, all of the titles are offline. Apple Arcade will reach the Apple Store as a new tab in over 150 countries. It will launch in fall 2019 and feature games from SEGA, LEGO, Konami, Cartoon Network, Bossa Studios, and more.